A mummy blogger and mother-of-two has announced she’s divorcing her husband of 14 years on Facebook. 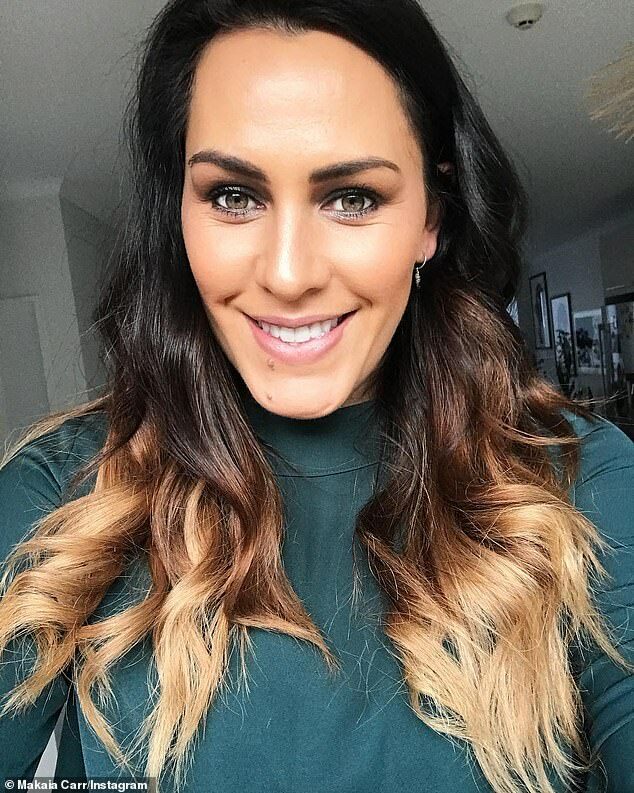 Makaia Carr, 39, from New Zealand, said she felt ‘weird sharing this on social media’, but also acknowledged that ‘it’s all part of the life I’ve chosen to lead on these platforms over the years’. 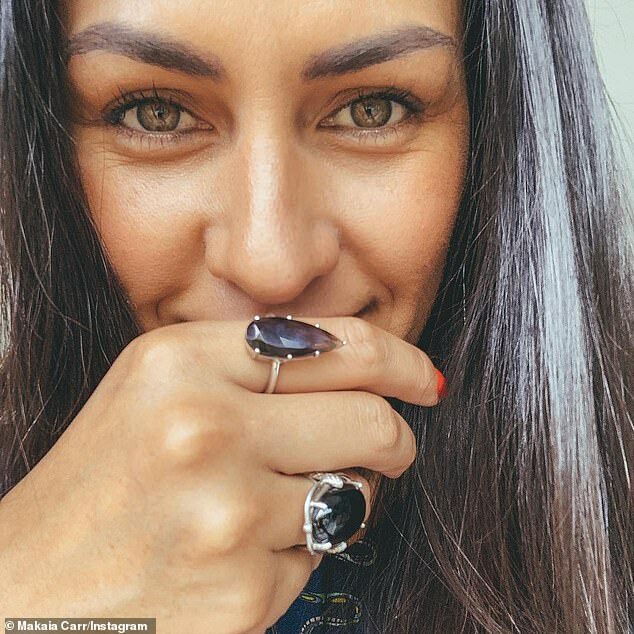 Makaia said that while she and her husband Jason are ‘private people’, they have decided to call it quits and announce their separation on Facebook, where she boasts thousands of followers. 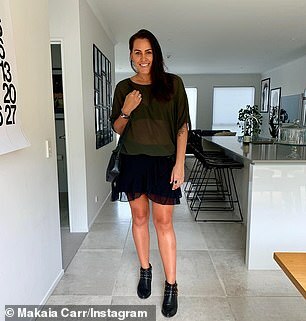 ‘After 14 years of marriage and 23 years as a loving couple it has come to a time in our journey that Jason and I have decided to separate,’ Makaia wrote to her 134,000 fans. The couple have two children and a dog together, as well as a home in Auckland and many years under their belt as a solid couple. ‘This decision has been a tough one and one that we have spent the last 12 months working through together,’ Makaia said. 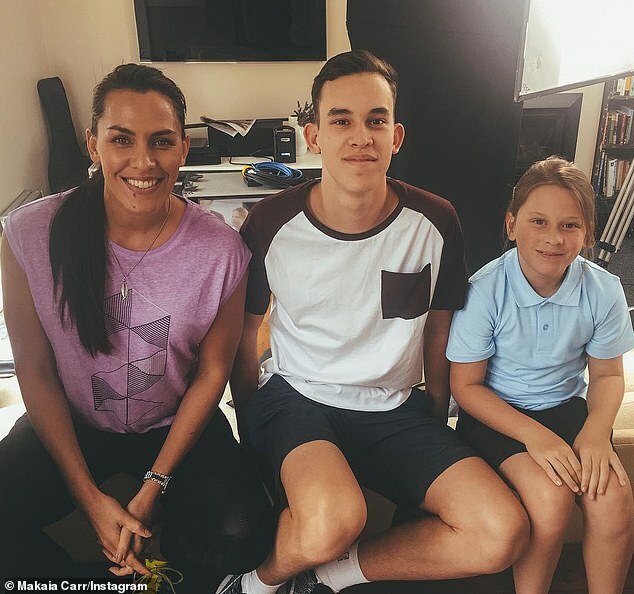 Makaia said that even though it feels ‘weird’ to share this news on social media, she is aware that her followers will ‘be concerned, observe and have questions’. ‘We are, and always, will be family,’ she said. ‘We have shared a lot of life together and will always hold a special piece of our hearts for one another. 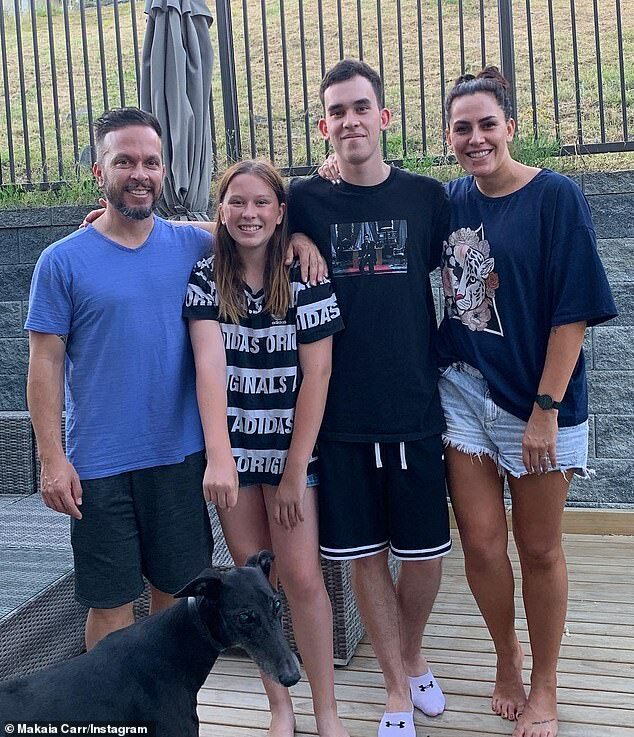 Makaia completed her post by asking for their ‘space and complete privacy to be respected at this very difficult time’. She added that she will carefully monitor any hateful comments that might affect her, Jason or their children. The 39-year-old’s honest post was met with a thousands reactions and hundreds of comments from well wishers, with anything negative being deleted. ‘All the very best moving forward,’ one commenter wrote. ‘I fully get it,’ another added. She said she ignores any ‘negative, judgmental comments as our family is nobody’s else’s business’.